T.E.N.S stands for Transcutaneous Electrical Nerve Stimulation. 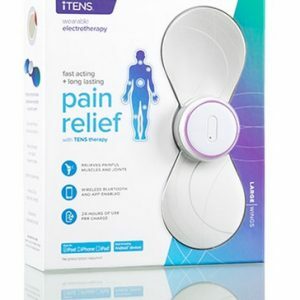 TENS is a non-invasive, drug-free alternative for managing pain. For the past twenty years, doctors have been prescribing TENS as an effective way to reduce or even eliminate pain. Endorphin release theory – releasing the body’s own natural pain fighting chemicals called endorphins. 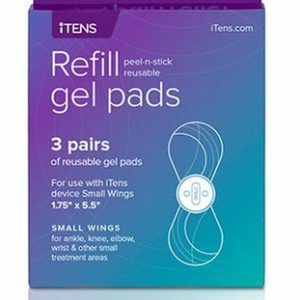 Medtek proudly offers the new and exciting wearable pain relief KIT and Accessories range from iTENS™.